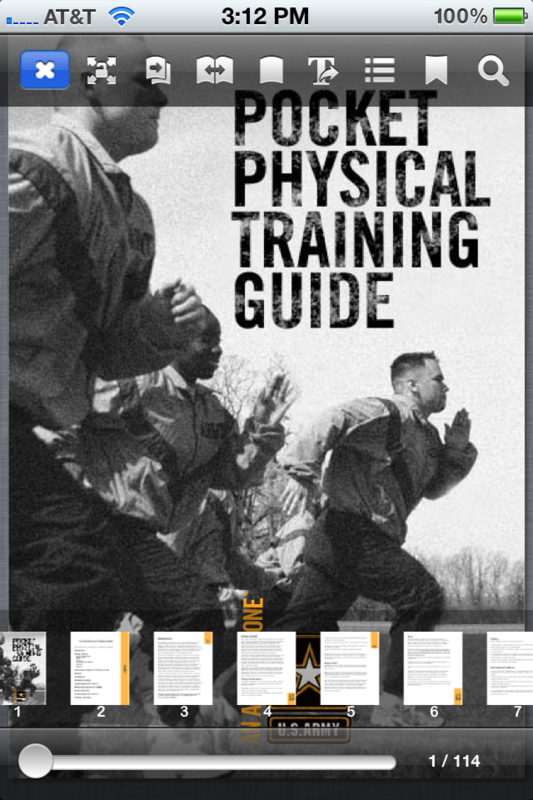 Welcome to the WORLDS LARGEST collection of military fitness books and references. These are the books used by todays military HEROs in combat to be able to function on the battlefield! SPECIAL THANKS TO ALL THE SOLDIERS THAT HAVE SUBMITTED SUGESTIONS TO US!!! This app requires NO extra purchases!!!! ALL BOOKS ARE INCLUDED!!!! 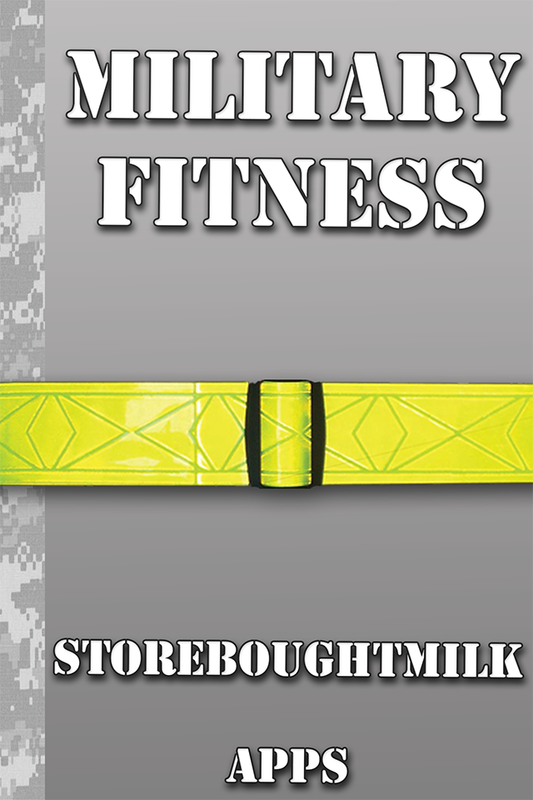 Military Fitness is a collection of Military and Government made field manuals / books which focus on the most important aspects of military fitness and nutrition! Contained here are thousands of pages and illustrations preparing you to be ready in any situation. All books are saved in a 'state of the art interface' allowing you to easily scroll through books and allowing the user to pick and choose books they would like to download and keep (ALL FREE) in order to save space on your device. 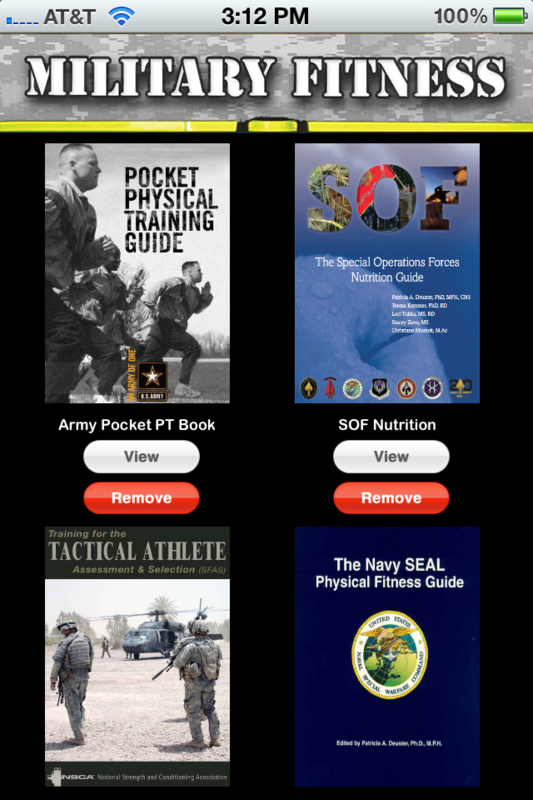 Each book can be easily serached using the built in page thumbnails or the in book search feature. If you find a page or chapter you like, bookmark it with the push of a button. 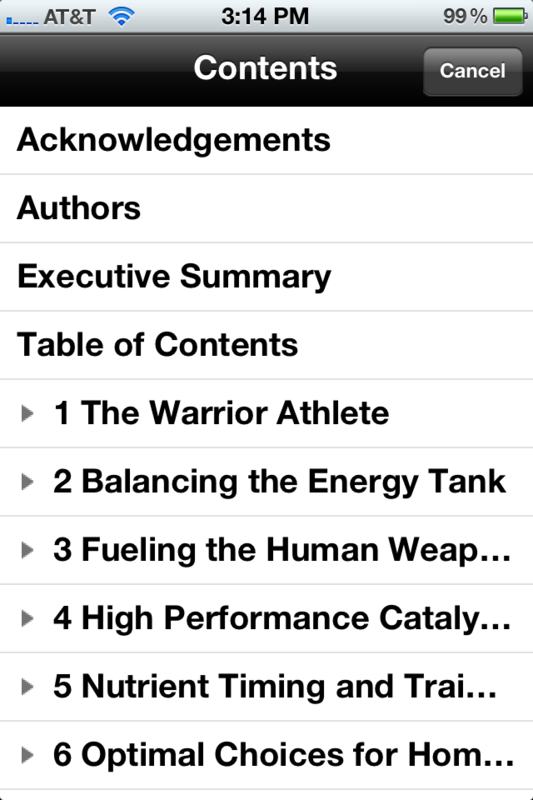 Change in book views and even see the books chapters with a built in table of contents. WE WILL NEVER CHARGE YOU EXTRA FOR ANY OF OUR BOOKS! !